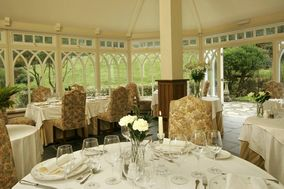 Wedding Venues Wales ARE YOU A SUPPLIER? 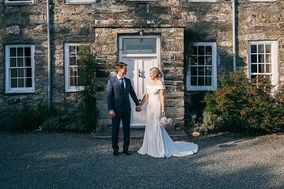 Guide to wedding venues in Wales: in our listings you will find the best venues to celebrate weddings and other events like anniversaries, birthdays, christenings and other unforgettable special occasions. 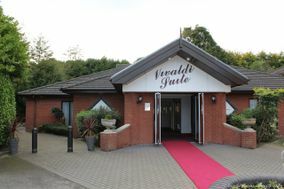 You can take a look at prices and wedding packages in addition to the best offers in wedding receptions in Wales. Just a short hop over the border with England, Wales can sometimes feel like a different world rather than just a different country. This storybook place may be small in size, but it is big in Celtic history, dramatic landscapes, and fascinating cities. Oh, and it's also famous for the many castles scattered across its landscape. 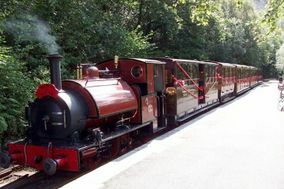 Visitors are often drawn to Wales for its pretty beaches, towering mountains, and winding trails. This gorgeous scenery makes Wales the perfect place to set your wedding. You'll get the best of both worlds – romantic views and vistas (possibly with a castle rising majestically in the distance) – with easy access to great cities, like Cardiff, Swansea, and Aberystwyth. 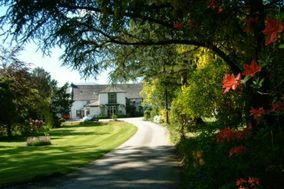 Your Wales Wedding Venue Search Is On! Your wedding day will be one of the most important days of your life, so make sure you find a venue that will give you cherished memories forever. 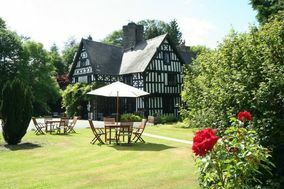 Finding the perfect wedding venue in Wales really isn't hard to do. 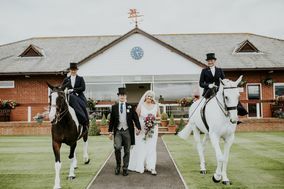 Larger towns, like Cardiff and Swansea, offer a variety of charming hotels, town centres, and one-of-a-kind restaurants to host your big day. 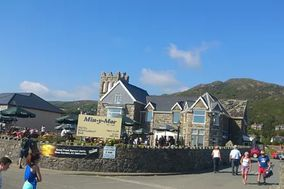 If you want to embrace the natural beauty of Wales, head out to smaller cities, like Conwy or the countryside, where you'll find family-owned hotels and gorgeous manor homes with painstakingly kept grounds. Don't overlook out-of-the-way venues. 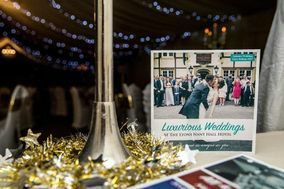 Small inns and manor homes are perfect for more intimate weddings, and the staff are more likely to be especially attentive to your needs, though you may have to bring in more of your own vendors. Oh, and about all those castles: Yes, plenty of them are available to host your wedding. Many are well-preserved and will absolutely make you feel like a king or queen on your big day. Just make sure to check your budget planner before you sign any castle wedding venue contracts. You deserve to feel like royalty on your wedding day, but you don't want to pay a king's ransom for it! 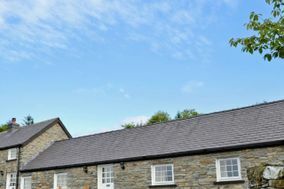 Wales offers so many great wedding venue options that you may have trouble choosing the perfect one for your special day. That is why touring the venue is so important. This is your chance to get a feel for the venue, imagine your ceremony taking place, and meet the venue coordinator who will play a big role in your life over the next months. Your friends and family will appreciate you asking about bar and drink options, and you should definitely ensure that the venue has enough bathrooms for a large celebration. 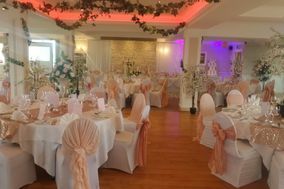 Finding the perfect wedding venue in Wales is only one of many steps toward your perfect wedding. To keep track of it all, keep your wedding to-do list handy and check out all the tools that WeddingWire offers. We are here to help you assemble a gorgeous wedding website, plan your tables, and even find the perfect wedding dress. 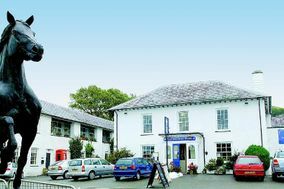 Your Wales wedding will be a smash hit!